Jade is considered “the dream stone.” It is a stone of duality, representing calm and passion, wisdom and anger, love and cruelty. 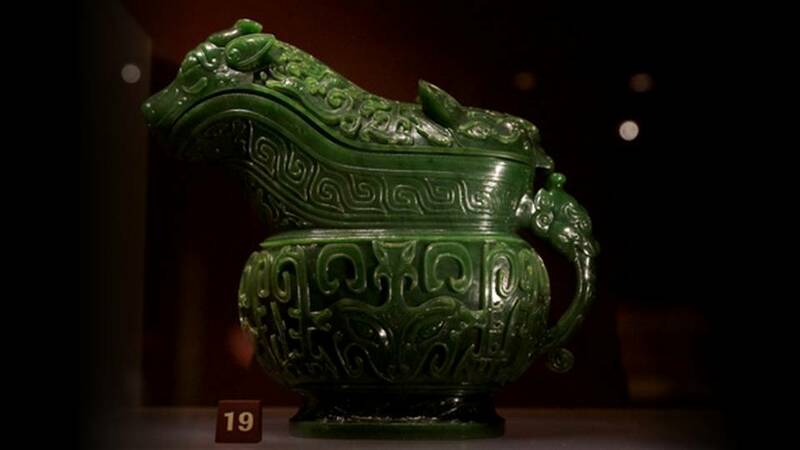 The Chinese have especially revered Jade, using it in burial ceremonies and incense burners, among other things.An interesting myth about Jade includes the belief that the Storm God crafted weapons from jade obtained from a rainbow for humans to use as protection. Jade can help with retaining individuality and the avoidance with going along with the status quo. 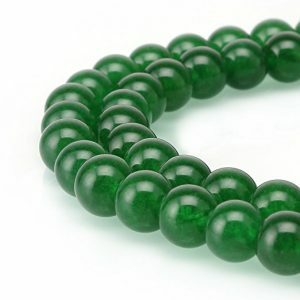 Use Jade Stone to help inspire independence of thought and confidence. 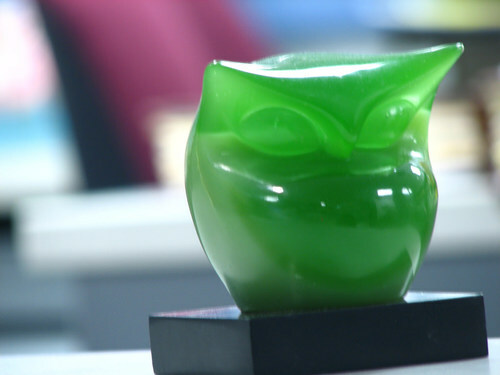 Jade can also inspire creativity, and can help be a lens by which one can see their true self. 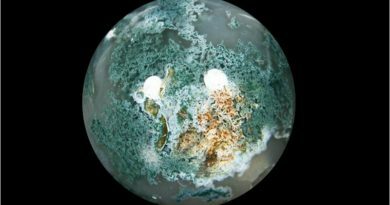 Jade is considered "the calm in the midst of the storm," and as such, especially apropos to have around when dealing with difficult situations and tough times. Jade can instill mothers with more confident in their parenting skills as well, and can assuage feelings of guilt. 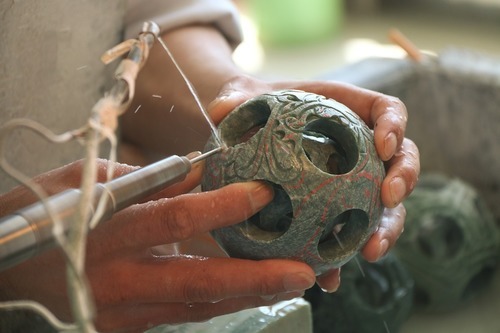 Jade is a stone that is easily carved yet sturdy, thus it lends itself to being shaped rather easily, and has been used in antiquity to forge masks, knives, vessels, as well as being used to craft jewelry both history and modern times. The Chinese even use it everyday to strengthen the body and cleanse the blood. 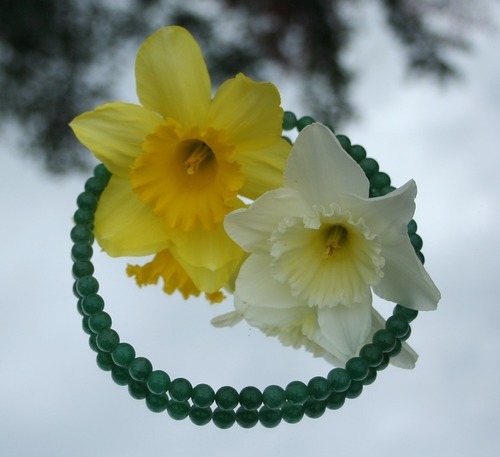 Wearing green jade while enjoying outdoor activities, like hiking and gardening, can help amplify the receptiveness to Nature. Jade can also bring Nature home when kept around the house. Jade makes a good bedside companion when needing to stay at a hospital, as it can help lessen the anxieties that may arise from the experience. 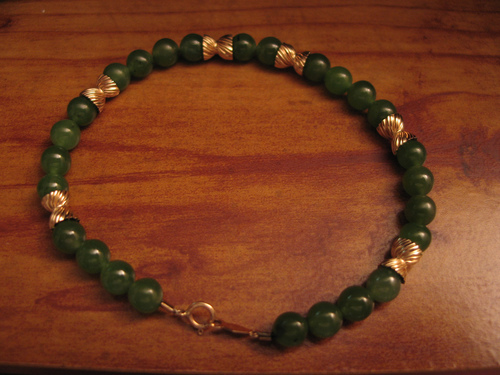 In healing, Jade is thought to help the kidneys, heart and thyroid, among other organs. 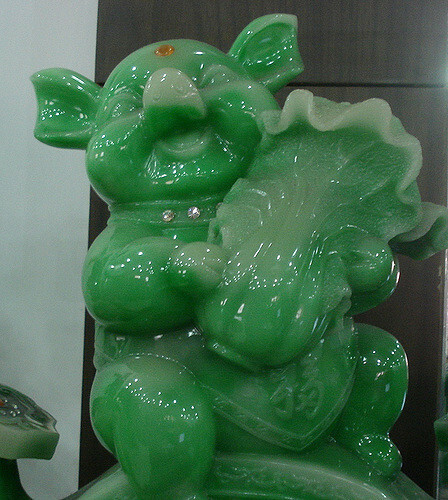 It is believed that sculpting female organs into jade stone can help with a difficult pregnancy. 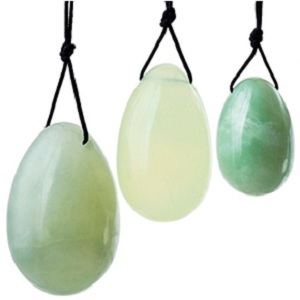 Jade stone is also useful to have around when seeking restful sleep, and it can encourage pleasant dreams. 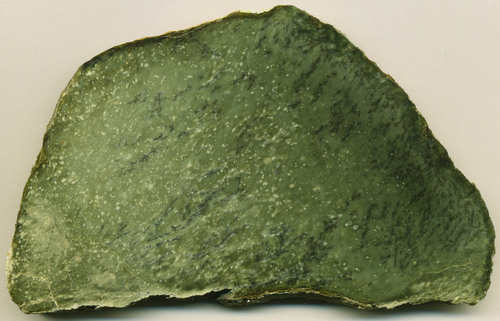 Jade is associated with the Heart Chakra. The Heart Chakra is the healing center of the body. It is the chakra of connection, and helps with emotional well-being. 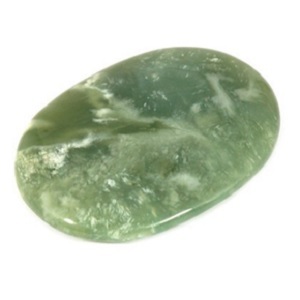 Jade helps to heal this chakra, and when the Heart Chakra is open, it can help with being receptive and connected to the world and loved ones. An open heart chakra generates peace, kindness and warmth. Jade has been used in antiquity and even now to help interpret dreams, decipher spiritual knowledge, and delve into the spiritual world. It embodies the energy of Nature, and can bring that energy to any environment. 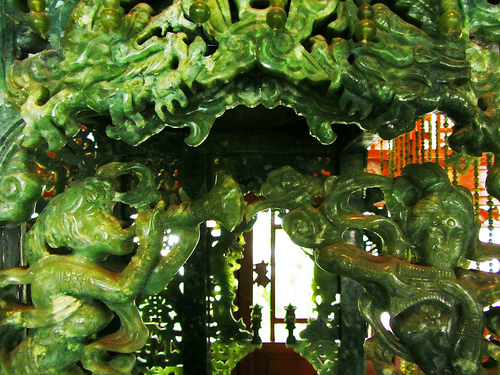 The Chinese believed that Jade could give strength to the body during life and protect the soul after death. 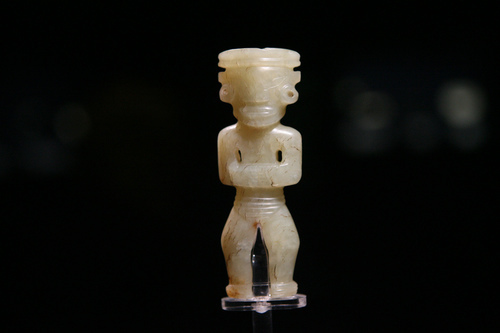 The Maoris of New Zealand appreciated Jade as a powerful talisman. Jade has a hardness of 6 to 7 on the Mohs scale. 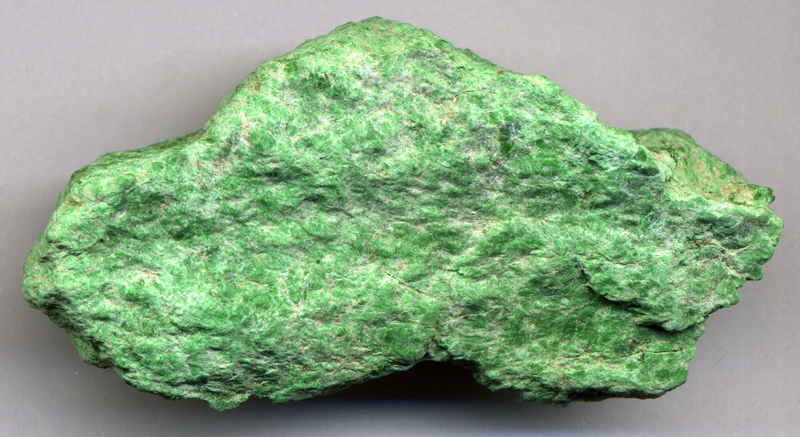 Jade is actually the name of two different minerals – Nephrite and Jadeite. While they differ in crystal structure and composition, they look very similar and share the same metaphysical qualities. You can tell the difference between Nephrite and Jadeite through a rather unusual test; if you strike Nephrite it will emit a musical tone, whereas Jadeite will not. 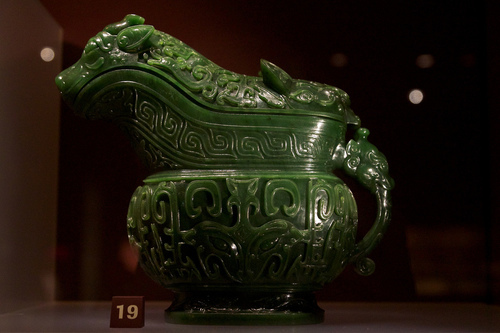 The imperial Jade is the most valuable form of jade. It is known for its hypnotic, deep emerald color, and is also a form of jadeite. 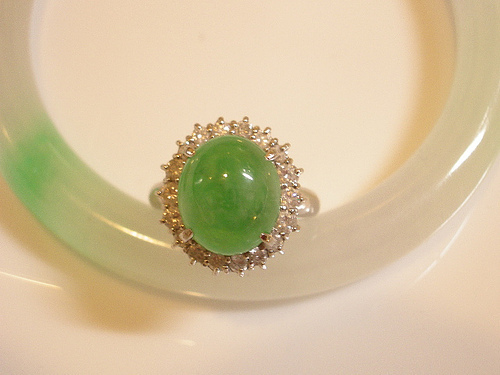 Jadeite is found in Russia, China, and Myanmar, and Nephrite is found in Guatemala, Russia, China and New Zealand. Jade is most commonly known for being a green stone, but there are in fact many different shades of jade, ranging from white to lavender, blue and red, and many other colors. 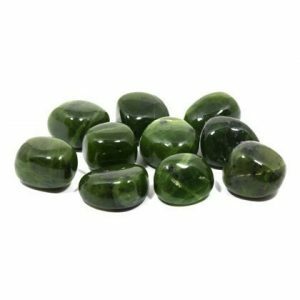 Is Jade a good luck stone? 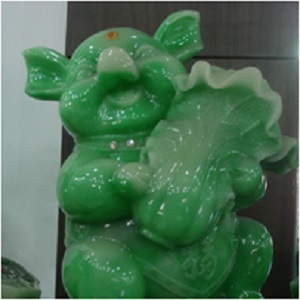 Jade is generally seen as a good luck stone. The Irish view its green hue as a sign of good luck, and it is believed that wearing jade can bring good fortune into your life. 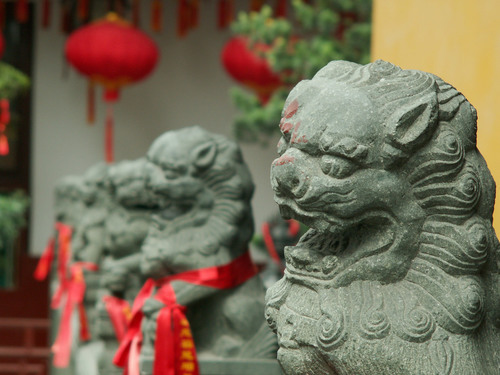 Technically, jade is considered a stone and it is a mixture of two minerals -- Nephrite and Jadeite. It is important to remember that jade can be one of two stones – Nephrite or Jadeite – and that each stone has a different mineral composition. With that in mind, Nephrite and Jadeite both are formed through a process called metamorphism, which is the changing of a mineral’s texture. As a consequence, jadeite and nephrite are usually found in areas with convergent plates. 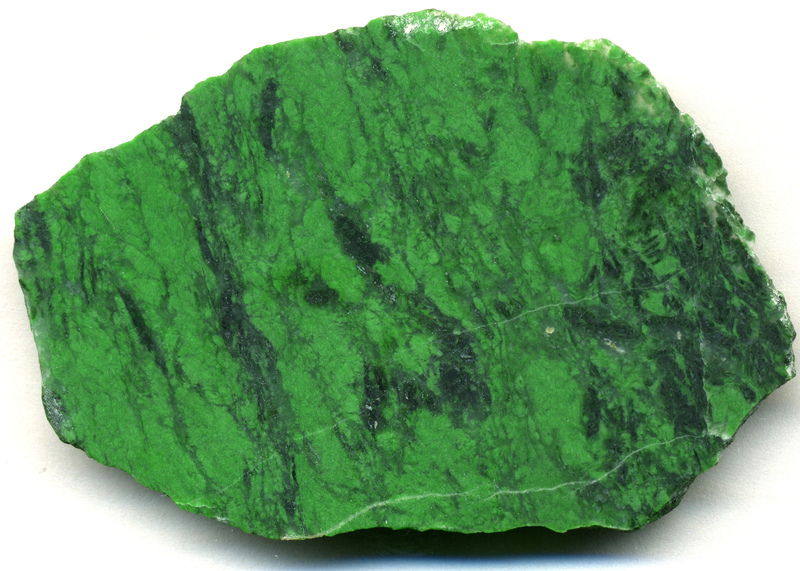 Jade is found in rocks that have higher pressure than nephrite. 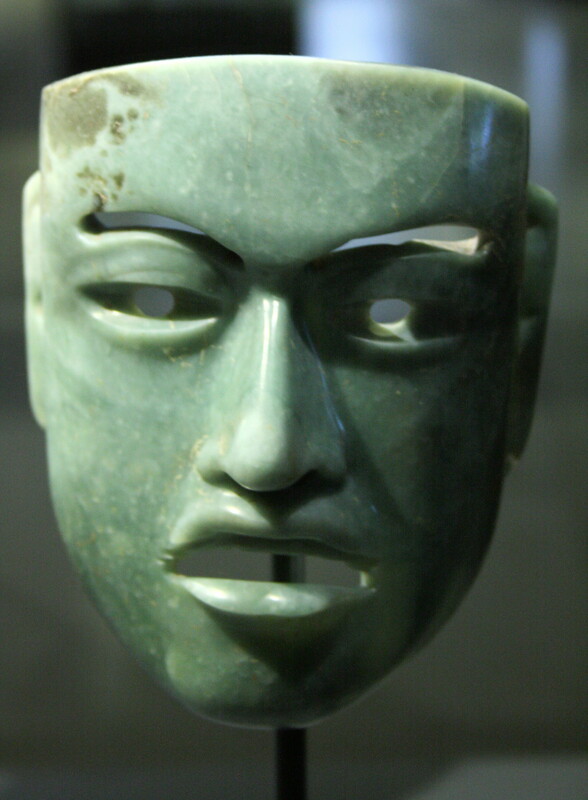 What are Your Thoughts About Jade Stone? 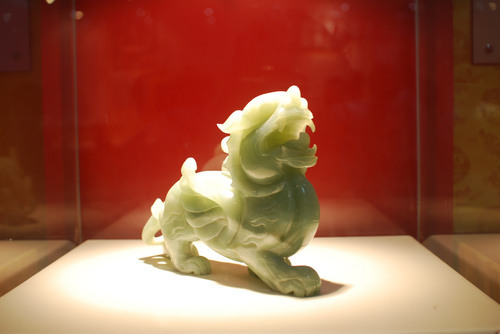 What brings you to our article about Jade Stone today? Are you considering buying a gift for a friend or loved one? Has someone given you Jade Stone and you want to learn more about it? 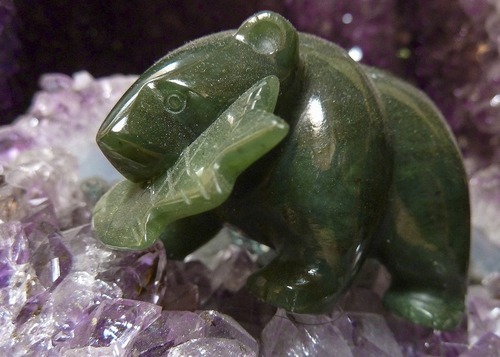 Are you a crystal aficionado who wants to learn more about stones like Jade Stone? We'd love to hear your thoughts in the comment section below. 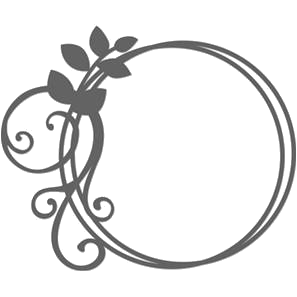 Mégemont, F., Oringer, J., & Megemont, F. (2007). The metaphysical book of gems and crystals. Rochester, VT: Inner Traditions Bear & Company. Simmons, R., Ahsian, N., & Raven, H. (2015).The book of stones: Who they are and what they teach. United States: North Atlantic Books,U.S. Vaults, Crystal. Jade meanings and uses. 2009. Web. 14 Nov. 2016. The Healing Chest. Jade meaning. thehealingchest.com, 2016. Web. 14 Nov. 2016. GemSelect. Jade gemstone information. 2005. Web. 14 Nov. 2016.